INTER-PLAY Playgrounds Producer Be like superhero! We continue to present you our new products - trampolines Salto. 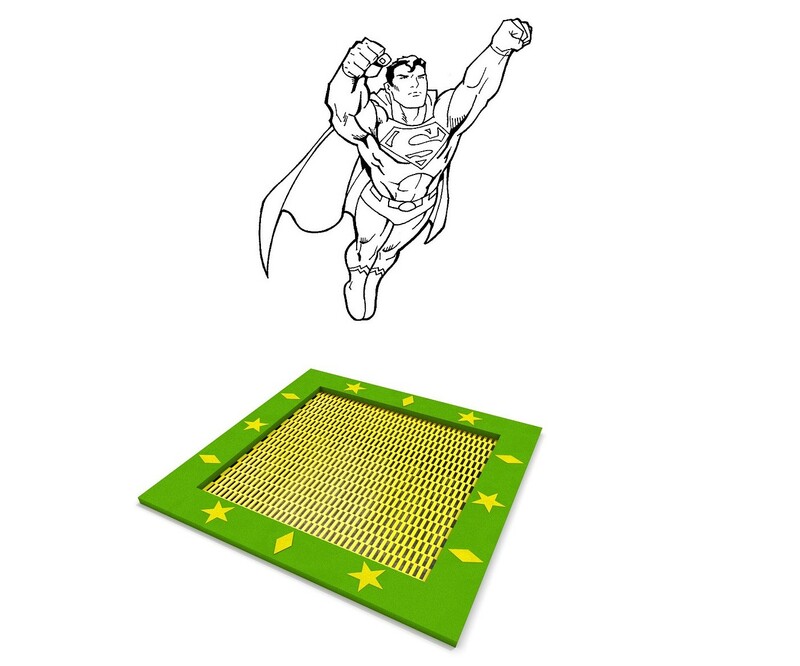 You could be like superhero and play with so much fun on our new trampolines SALTO!